Selecting Colours that compliment your colour scheme. 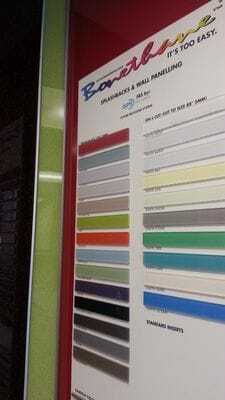 All ISPS colours are made from scratch at your request, be it from our colour range or your favourite colour. Choose carefully with custom orders. Take up our colour match offer if in doubt. ISPS can not accept return of goods if you have chosen the wrong colour. Please ensure when choosing your colour that you consider the lighting in your home. If you have any questions call ISPS on 08 8381 8880 seven days a week till 9pm. Ordering more than one sheet? Because of colour process, it is advised to order splashbcaks off the same colour batch to eliminate variations. This process only takes a few days with custom colours. We allow aproximately 10 to 12 days with custom colours delivery is included in this time frame. Bonethane and IPA Acrylic Splashbacks & Wall Panels are available in abstract finish, metallic, velvet finish (much like satin) for more information call one of our helpful team members. If you have a white kitchen & choose a white splash back please take into consideration that there are many variations of white (or earthy tones). The A/white Splash can come off looking grey against white cupboards. If you require further information about colour process please call our office. When selecting a colour, always take into consideration gloss levels. If you choose a matt colour, remember that once applied to Bonethane or IPA Acrylic your colour choice will be vibrant & glossy (unless in a satin finish) this process is easier to colour match as we are not dealing with reflective light, which attributes to shades in the sheet changing colour in particular to light, which brings me to colour toning from exsisting high gloss Bonethane, please read on. ISPS can colour match to any colour sample. ISPS colour match by eye so we will require a physical colour sample when matching to colour or shades.This applies in particular to fixed furnishings to prevent clashing. This is important to our colour process. 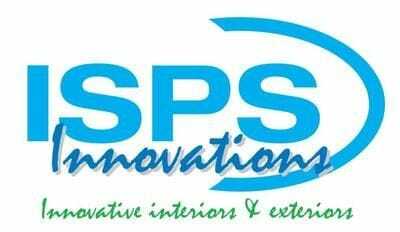 If you are extending areas in your home & require more sheeting, ISPS Innovations can colour tone our range for your project. 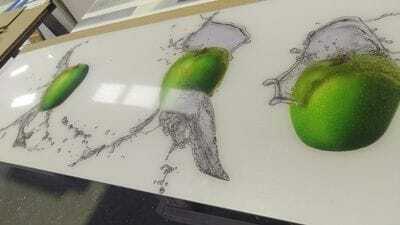 What we require is a piece of substrate at least A4 or A3 size to be posted back to us so we can process colour. The bigger the sample the better the match. We can have up to a 15 to 18% variation in colour toning. If the sample is to small we are limited in our colour process wich can blow variation out to 25 to 30% & can effect pigment ratio which is out of our control. So remember if you require more colour toned polymer sheeting please provide as much information & colour samples or specs as posssible so we can address your order. If you require the off cut back we will gladly ship back with your new order its that simple ISPS are not responsible or imply that we can get colours to match 100% if you choose this service you do so with the understanding there will always be some sort of variation. ISPS will do there best to match as close as possible. This service and or substrate being colour toned can not be refunded. You should never guess a colour choice to create a colour theme based on what you think you see. Important: Unless you have the physical colour tones mapped out, you run the risk of colours & tones clashing. Example: You apply a full strength colour to your wall & you think the colour or shade will work in a half or 1/4 strength. You choose this as your colour without investigating, you choose this colour, then find it does not work! TIP: Paint some cardboard the right shade for your desired area. Embrace the tones that make you feel comfortable. Once you have made a firm decision send this as a sample, it will save you time & money. You will get exactly what you want! 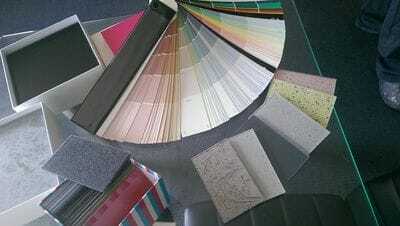 Choose any colour sample, paint colour chips or another colour you may have. It is important that a colour sample is provided to ISPS in order to get the colour match as close as possible. If we have to rely on finding the colour & it is incorrect we can not be held responsible for colour variation. Colour that appear on screens can vary, so if in doubt, post your colour sample. PO Box 339, Lonsdale, SA 5160. Attach purchase order number, state, contact details & the place of purchase(recogonised distributor). Your custom Bonethane or IPA Acrylic Splashback order will be delivered in 10 to12 working days to SA, NSW, VIC QLD. 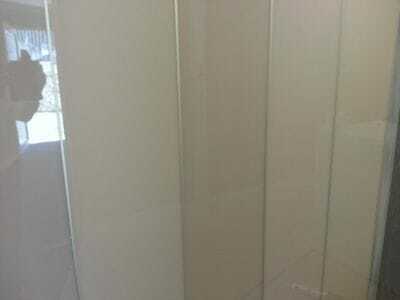 18 to 25 Workdays to WA NTH QLD NT & TAS reflecting custom colour toned glass or custom sizing of glass.